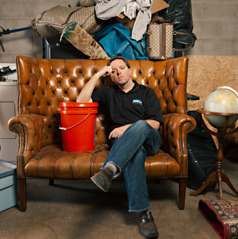 MATT PAXTON, the founder of The Clutter Cleaner and host of "Hoarders" is an extreme cleaning specialist. From humble beginnings to having a reality show watched by millions, he has built an empire from dirt and proudly wears the crown as The King of Clean. Family tragedies; From rock bottom to striking Reality TV gold. When succeeding, what "extravagant" purchase did he make? 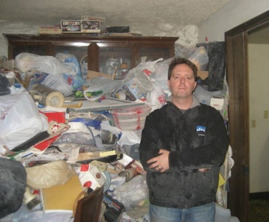 Catch new episodes of Hoarders: Family Secrets on Lifetime. 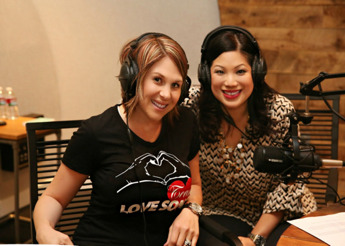 LYNDSEY NATZIC-VILLATORO | You may need a box of tissues because this special love song will touch your heart. 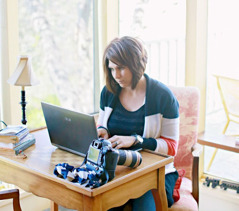 From photographing weddings and portraits to helping coping families struck by terminal tragedies, Lindsey Natzic-Villatoro's company, Love Song Photography and Events birthed the Love Song Foundation which documents memories for their loved ones to cherish forever. 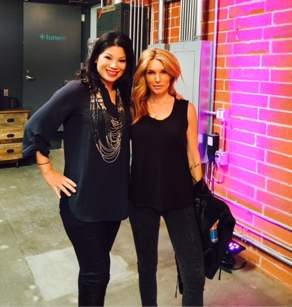 EDEN SASSOON - Is a philanthropist, entrepreneur, beauty and wellness consultant, a single mother of two, and owner of a luxury pilates studio as well as a full service salon; Eden by Eden Sassoon. 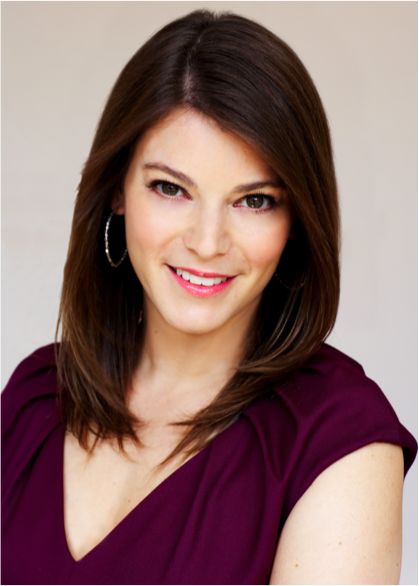 Though she was born beauty industry royalty, she has definitely earned her own crown. 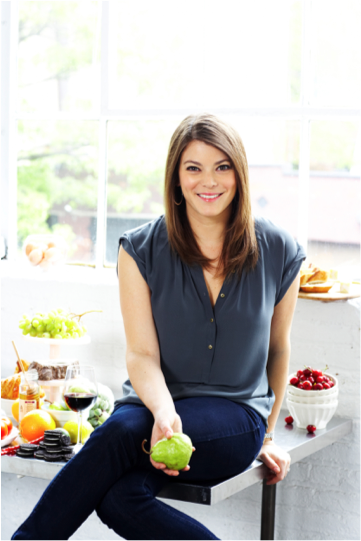 GAIL SIMMONS - She is an active nonprofit supporter who went from studying anthropology and Spanish to cooking school to perfect her food-journalism, and ultimately landed a job as special projects director for Food & Wine magazine and a judge on Bravo's "Top Chef". 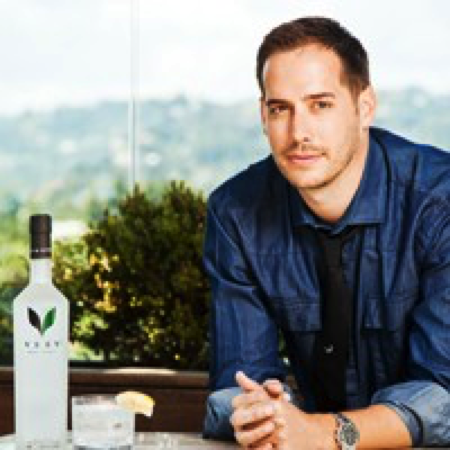 Active supporter of the nonprofit group "Common Threads"
Carter Reum- Co founder of Veev Spirits, the first carbon neutral spirit brand and one of the best selling independent liquor brands in the U.S.